Today is Chrissy’s Birthday! I want to wish her a very Happy Birthday! Hey guys, sorry for the lack of updates but in this moment I’m so busy with work and all! Don’t worry, I’ll post all the latest news and photos of Chrissy as soon as possible. I still need a few days to update the site. 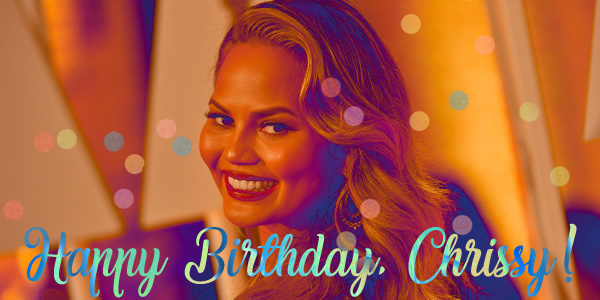 Today is Chrissy’s 32nd Birthday! I want to wish her a very Happy Birthday! Chrissy, I love you with all my heart and I’m really proud to be one of your biggest fans.